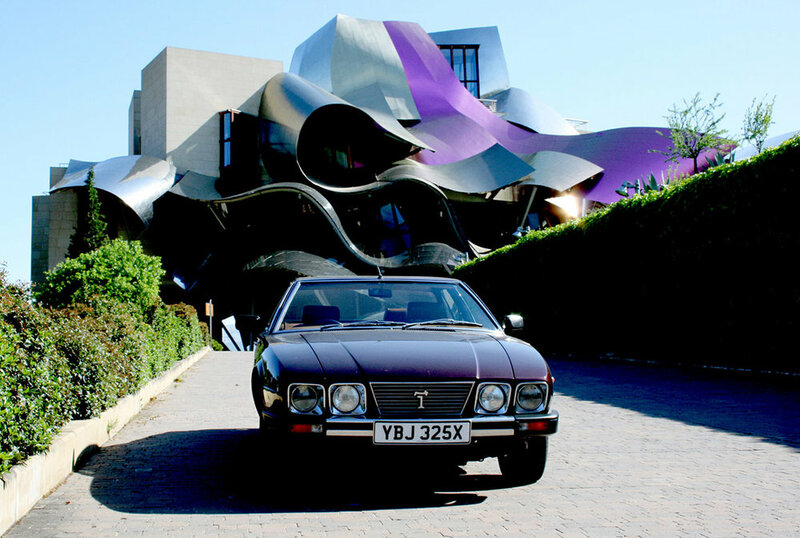 Exhibited at the Turin Motor Show in 1970, the Deauville was designed by Tom Tjaarda who created a flowing, yet muscular scheme, with the front resembling the Mangusta with its inverted grille. The chassis, a full all-steel monocoque unit, employed fully independent suspension on all four wheels, with anti-roll bars and double coil springs and dampers at the rear. 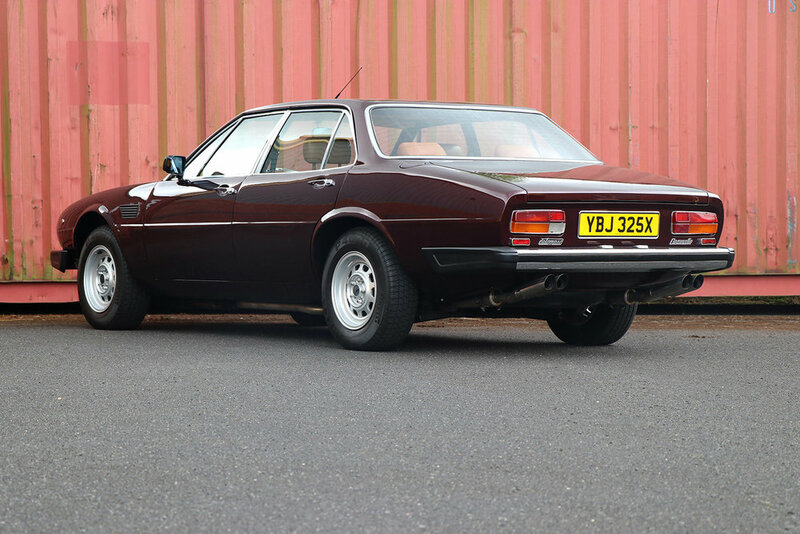 It also had four-wheel disc brakes, power assisted and ventilated. Twin fuel tanks and pumps were fitted, with a dash-mounted switch and gauge so the driver could select which tank was being employed. 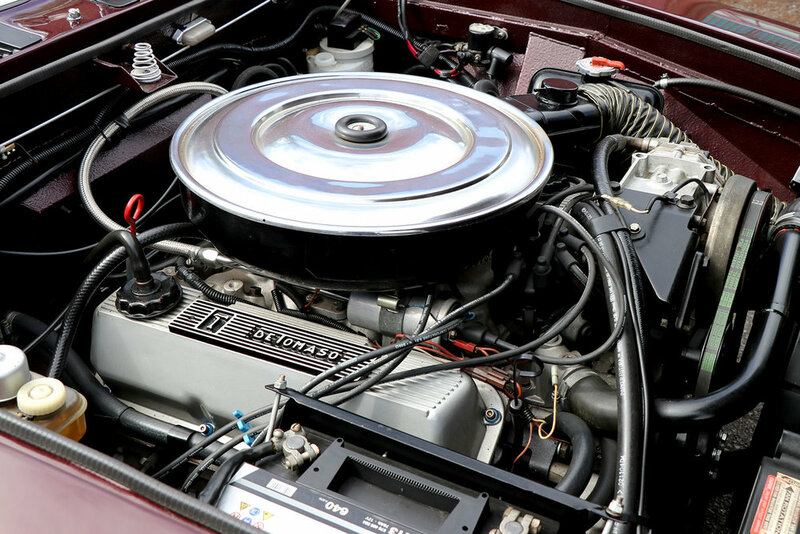 Backing the powerful 5.8 litre Cleveland V8 engine was a Ford 3-speed automatic transmission; no manual transmission being offered. 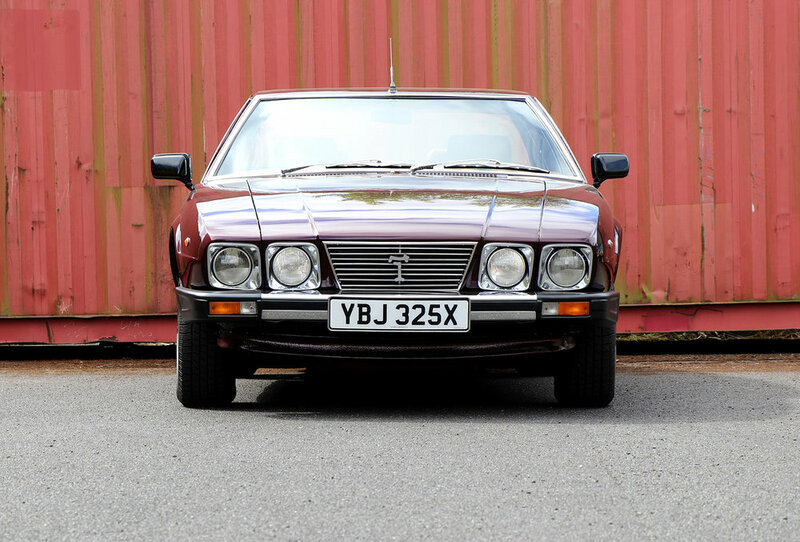 As for the styling, De Tomaso wanted luxury and elegance. 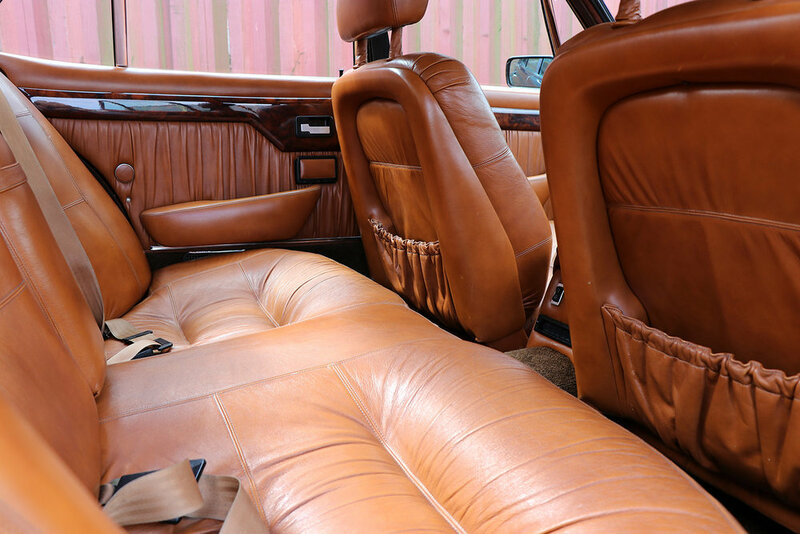 The Deauville employed diecast magnesium wheels by Campagnolo; (to be lighter than those of the XJ;) Pantera tail-lights, interior leather seats with cloth inserts, Ford Cruise-O-Matic gear shift, wood trimmed dashboard and door panelling, a fully lined luggage compartment, adjustable steering column, reclining front seats, head-rests, clock, electric rear-view mirror for the driver and dual filler caps hidden under flush covers. The differences between series 1 and 2 are minor. 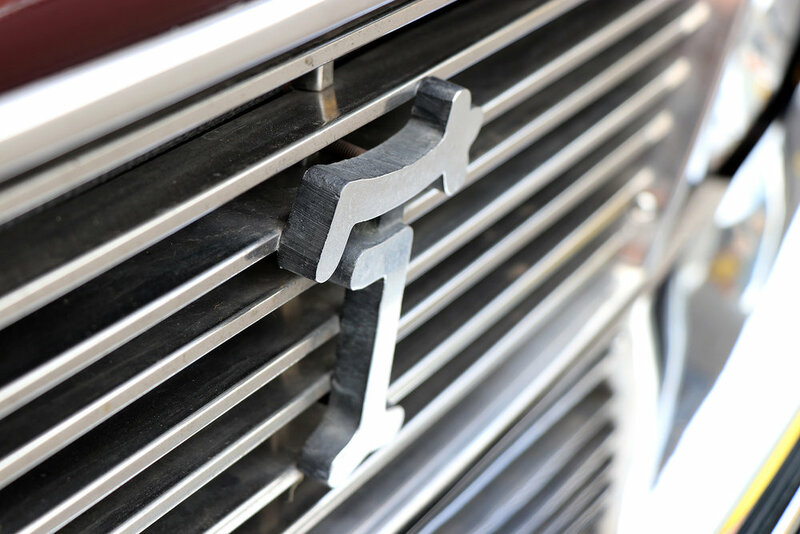 On a technical level the engine was moved a few centimetres for back better weight balance, the rack-and-pinion steering was replaced with ZF power steering and air louvres added to both sides of the car. The rest of the changes were mainly cosmetic. 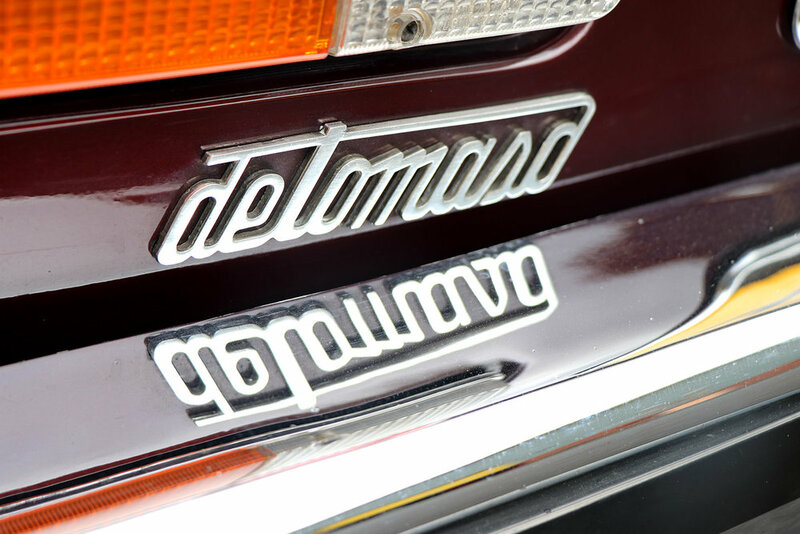 Approximately 244 were constructed, making it the second-rarest production DeTomaso, although it was never officially imported into the U.S. 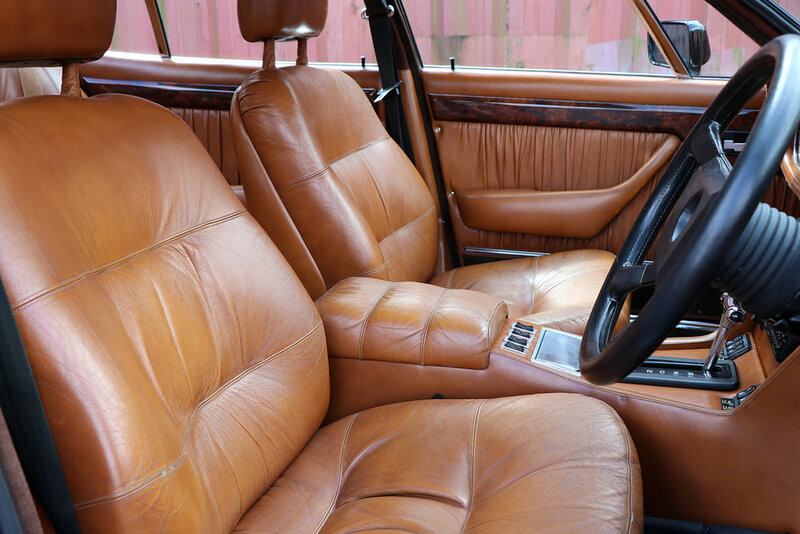 In 1984, a standard sedan was converted into a station wagon, although it remained a one-off design. 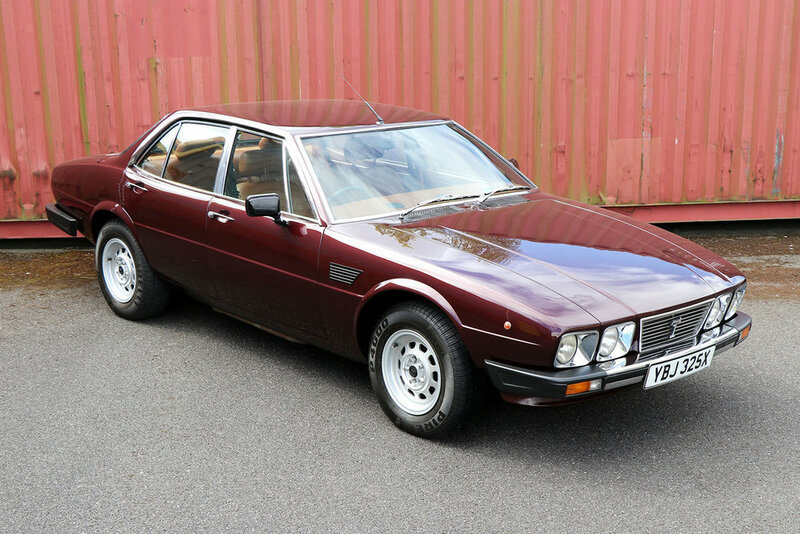 1982 De Tomaso Deauville Series 2, fully restored. 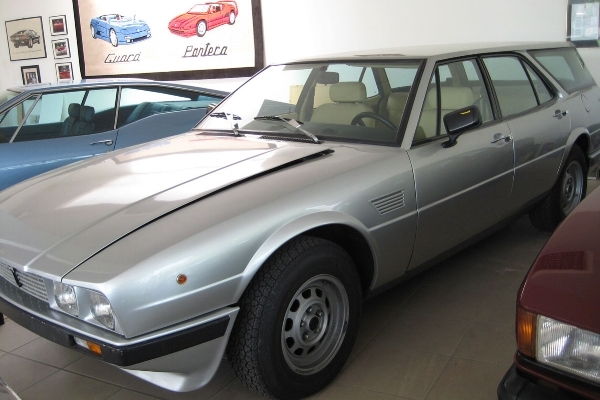 A one-off Deauville station wagon, reputedly made for Mrs De Tomaso.